Set the stage for us. Tell us about who participated in this event and its purpose. 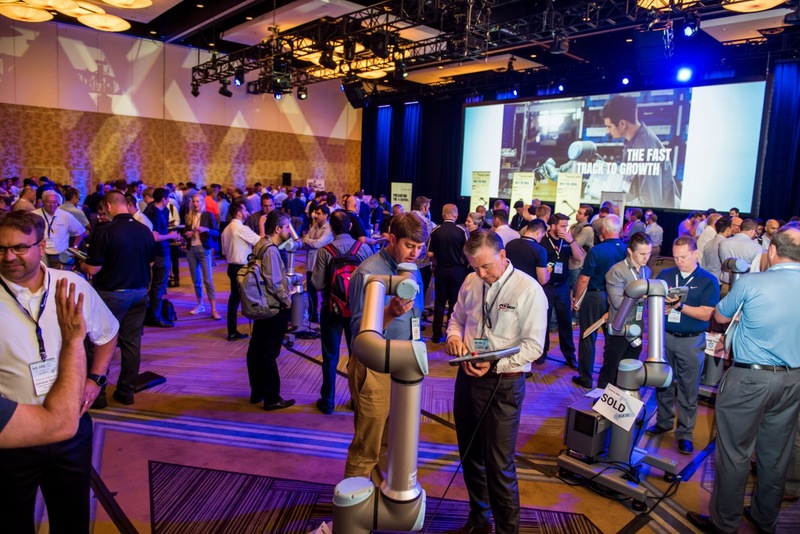 There were 300+ attendees at the 2018 partner summit, including 48 Distributors, 29 UR+ Developers, 98 CSIs, 65 UR Employees and 6 special guests. The event focused on individuals and companies from North America.